In anticipation of the release of its first co-produced film The Red Turtle, Studio Ghibli is offering its fans a chance to see their favorite animated movie in theatres one last time. Between August 13 and August 28, fans can cast their vote for any of the films the studio has produced, starting from the 1984-released Castle in the Sky all the way to When Marnie Was There from 2014, and the most popular title will be screened at select theatres over the span of a six days in September. 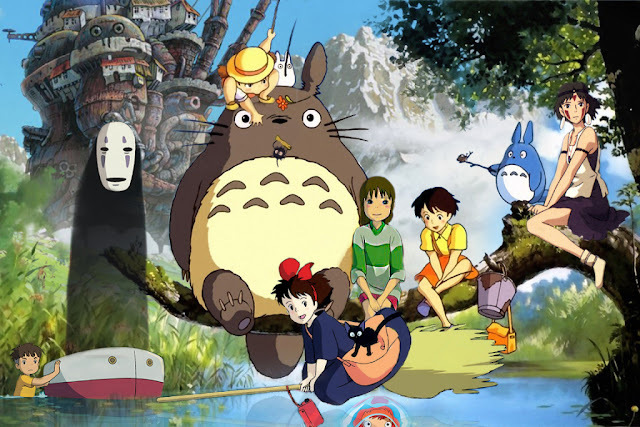 This marks the first time in the company’s history that a Studio Ghibli movie will be showing in theatres based on votes. Unfortunately this offer is limited to five participating cinemas in Sapporo, Tokyo, Nagoya, Osaka and Fukuoka.